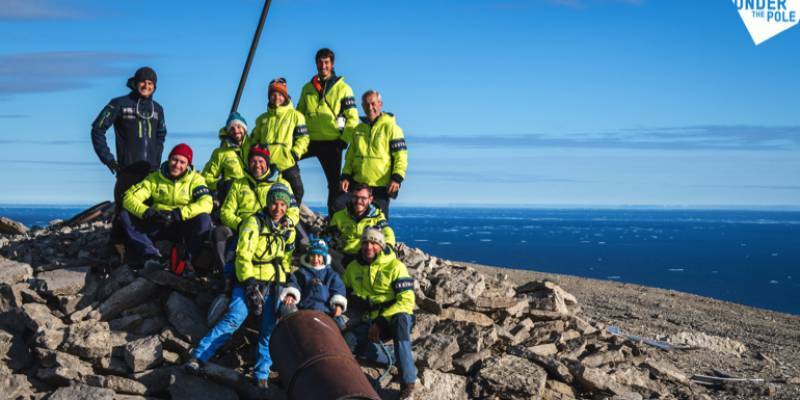 After 5 months of exploring the cold waters of the Arctic, the third expedition Under The Pole is back on land. A team of divers and scientists has travelled around the cold waters of the Arctic, diving for science in some of the most hostile and remote places on earth. 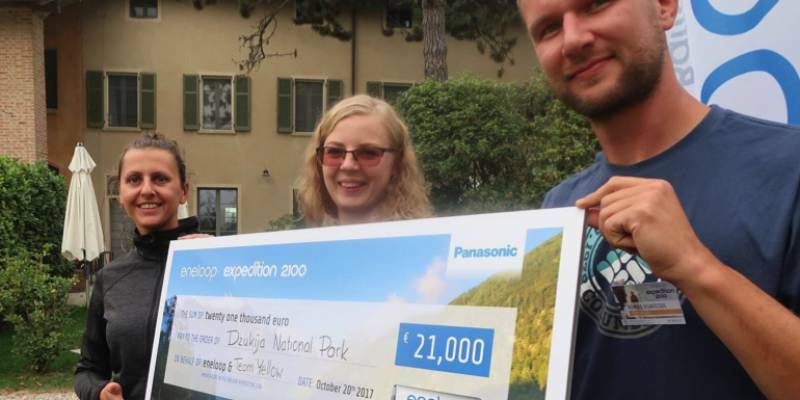 After trekking 2 100 km through Europe, sleeping for 119 nights under open skies, making 12 ‘City Stops’ and completing 17 challenges and duels, Team Yellow returns home as winner with a cheque of €21 000 for their ecological charity, Čepkeliai-Dzūkija PAN park. 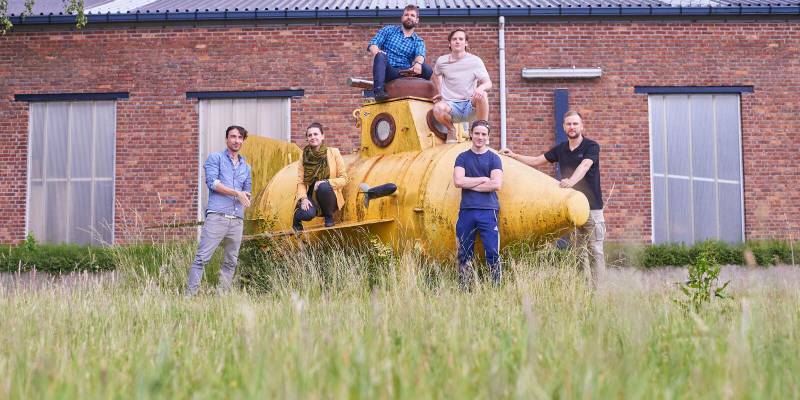 On June 23rd three two-person teams started the adventure of their lifetime in the eneloop expedition 2100. The winning team will be awarded a cheque of € 21.000 that will entirely go to the good cause organisation of their choice. How to store a battery? When we buy (rechargeable) batteries, it’s mostly with the intention to use them as long as possible. 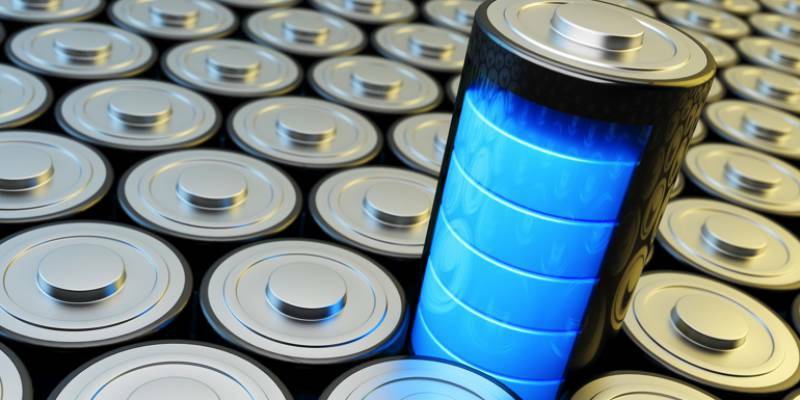 Battery care and battery storage is therefore essential to extend the lifetime of the batteries. But where do you need to store your (rechargeable) batteries when you’re not using them? On June 23rd three two person teams will start with the adventure of their lifetime and battle for a place in the eneloop expedition 2100. 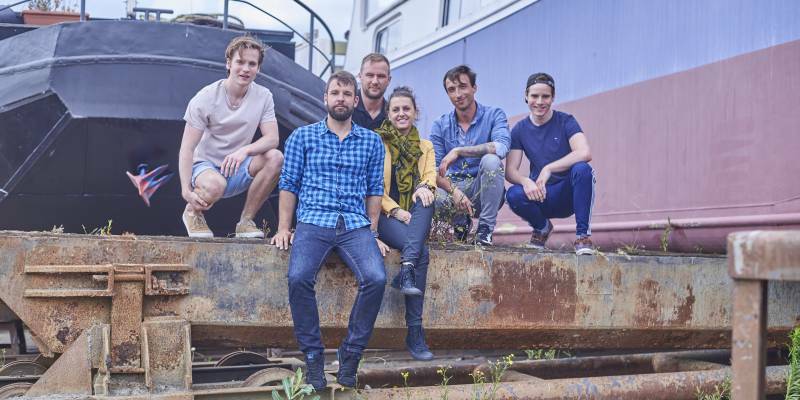 The teams wille make an expedition by foot through Europe on 3 different routes of 2 100 kilometres. What is an eneloop battery? Rechargeable, environmentally friendly, economically beneficial, ready for use and a large capacity: this is, in short, the description of the eneloop battery. 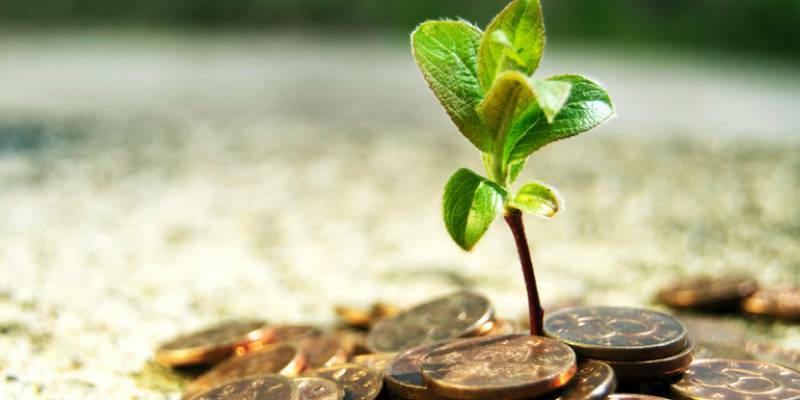 With such an ecological battery, you are firmly choosing an environmentally friendly future for our planet. Below we explain what makes the eneloop battery so special. 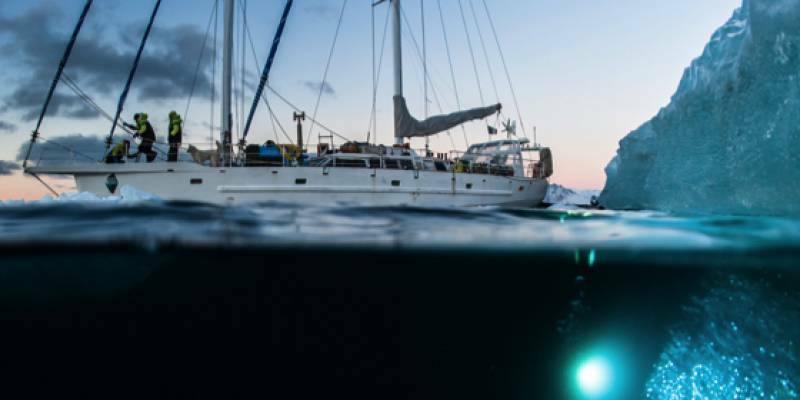 A better understanding of the oceans is one of the challenges Under The Pole will undertake with a third expedition. eneloop is happy to announce a cooperation with the organisation. The next Under The Pole expedition will take place from 2017 to 2020 in order to explore what’s happening in our oceans. Game consoles, remote controls for cars, a toy piano, a speaking doll: these are all devices that need batteries. Toys can use up quite a lot of energy, so you will do better by choosing the right (rechargeable) batteries. Which types are best used in which toys? You can read about it here. Remote controls, cameras, electric shavers, wireless keyboards or mice, cordless phones, clocks, torches and toys. If you want to use any of these devices you’ll need one or more batteries. Batteries: they’re everywhere, they come in various different sizes and they’re an essential part of daily life. 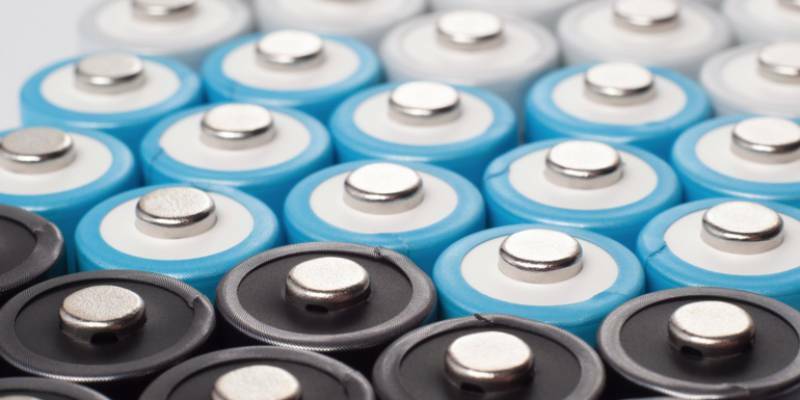 40 billion alkaline batteries were discarded worldwide last year. There is a solution to this problem – rechargeable batteries. 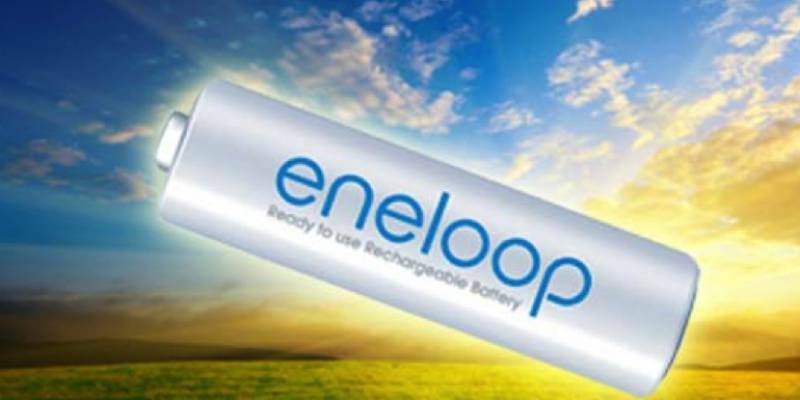 The eneloop batteries combine the best of 2 worlds: rechargeable and ready for use immediately. 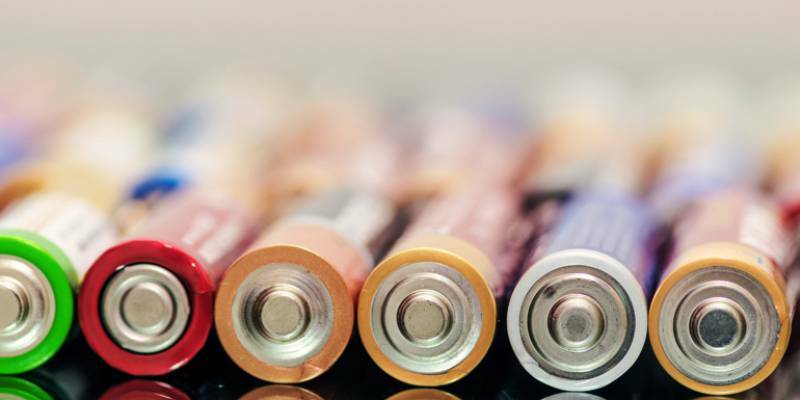 Read on to learn what the key differences are between rechargeable batteries and alkaline batteries. 40 billion: that is how many alkaline batteries it has been estimated we threw away worldwide last year. That’s a large quantity on which you can easily cut down. An interesting solution are the batteries from eneloop, which combine the best of both worlds, rechargeable and alkaline batteries. Panasonic is pleased to announce that its eneloop brand has won two iF Design Awards. The Product Design Award was given to the eneloop organic limited edition batteries and the Packaging Design Award to eneloop’s ground-breaking packaging.